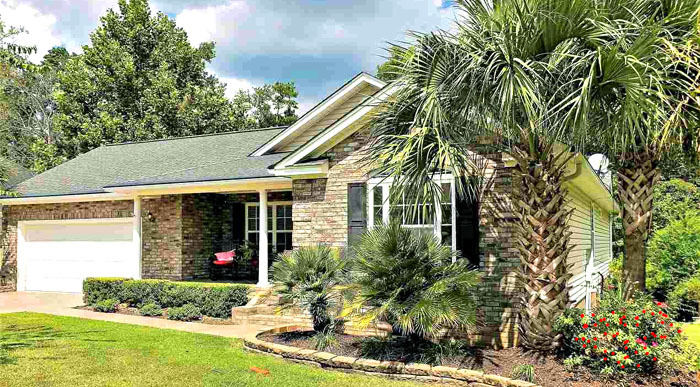 Magnolia Bay is a lavish community just minutes from downtown Conway, developed in the mid-2000's. Although the homes are very upscale, prices are reasonable. Lots here are oversized, and it's inside the city limits. The homes have features like vaulted ceilings, electric fireplaces, designer kitchens, and 3-car garages. 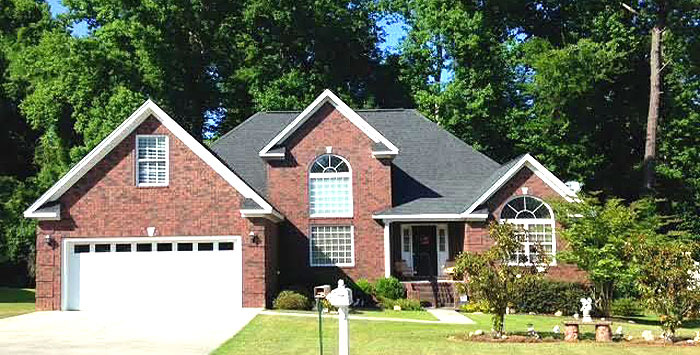 Most are brick veneer with vinyl siding, have a very nice porch or patio, and landscaped yards. Most of the homes are 3-4 bedrooms with 2 or 3 baths, and are priced from the high $100's to about $250,000. Children attend South Conway Elementary, Black Water Middle, and Carolina Forest High School - where everyone wants to go! Residents have an HOA to keep the community top-notch, but the fees are very minimal. Magnolia Bay is located just off Highway 707 and only a mile from the downtown historic district of Conway featuring restaurants, shopping, and entertainment. It's also only about 10-15 minutes from the beach. The hospital and CCU are just a short drive up Highway 501. Let us show you this excellent community. Call and we'll take you on a tour of the homes in Magnolia Bay or any other Conway neighborhoods you are interested in. We're waiting to hear from you!